Shopping & Reviews | Blog, Jane! Blog! As the aunt who delivers cakes and cupcakes for 95% of the birthday parties, I tend to have quite a collection of cupcake wrappers. 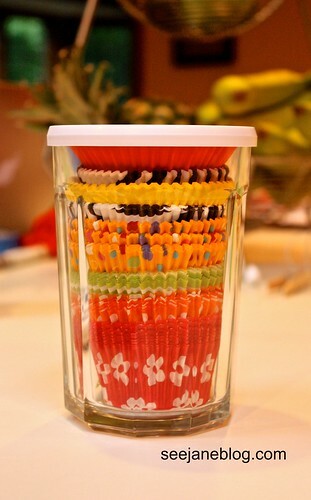 So when I saw this on pinterest, I was inspired to “organize” my cupcake wrappers. However, I could not find an appropriate spaghetti container that wasn’t $15 or more. And then I stumbled across the Large Working Glass with Lid at Crate & Barrel. So for $3.25 (+ tax) I’ve managed to secure my pretty wrappers. COOL WHIP Whipped Topping. Yum! A childhood favorite, not only mine, but now my kids love it too! It was for special occasions when I was a kid, which was usually at my grandparents. COOL WHIP whipped topping on pie, gelatin salads or desserts. And being from the Midwest, it always made appearances at potlucks! But my favorite part was licking the tub in my grandma’s kitchen. Whipped topping adds a touch of special-ness to our everyday food. With a busy schedule, I am finally learning to keep things simple. And as much as I wish I could make everything from scratch, when I can’t I’m always looking for ways to “doctor them up” to add a little “Wow” factor for my kids. COOL WHIP whipped topping is a simple way to meals and snacks a bit extra special. On strawberries, blueberries, pineapple, bananas, and other fresh fruit – YUM! On ice cream sundaes – YUM! Banana splits minus the ice cream? Yep – Bananas, a little Chocolate Syrup and COOL WHIP whipped topping! YUM! On cake or cupcakes– YUM! No need to frost a cake, especially in the warmer weather. Whipped Topping is the perfect “frosting” for cake and cupcakes. In your coffee – If you like cream and sugar in your coffee, you will like COOL WHIP whipped topping in it too! On top of waffles, pancakes or French toast with fresh fruit – peaches & blueberries and a sprinkle of cinnamon. Especially easy with frozen waffles. Make a graham cracker sandwich with jam and a little whipped topping between the crackers. Add it to ice cream shakes with ice cream and fruit to make it especially creamy – don’t forget to add a dollop to the top! 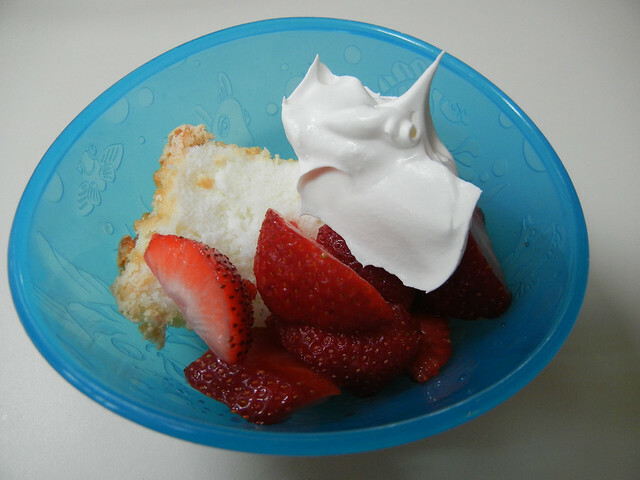 And one of my favorite desserts, especially as we move into warmer weather and berry season – Angel food cake and strawberries. It’s a hit with everyone! Made especially easy with a fresh angel food cake from the bakery. Of course, topped with a dollop of COOL WHIP whipped topping! It’s easy to have on hand and the possibilities of how to use it are pretty endless. Summer is the perfect time to add a refreshing taste of COOL WHIP whipped topping to your day. What’s your favorite way to enjoy COOL WHIP whipped topping? This past weekend, I had an opportunity to host a Shutterfly Give & Get Joy Party, where each of my guests received a code for a free 8×8″ Shutterfly photo book and 10 photo cards! (also it tells you how to get free shipping on your order) Thanks to HouseParty for the opportunity. It was fun. And, the best part for you is that I still have some of my party pack left, and I would like to give one away to one of you! I love Shutterfly. I find they have the best quality when developing photos. And photo books are an incredible way to share photos! Their card layouts are the best and most original out there. Love! Love! Love Shutterfly! To enter, just leave a comment below with the following information: Have you ever made a Shutterfly photo book before? And what will you document/capture in your free book? Deadline to enter is Saturday 11/12/11. 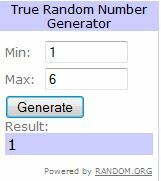 I will be choosing a comment randomly on Sunday. The codes expire on 12/7/11, and if you have already received a voucher from Shutterfly through this promotion with HouseParty, then you won’t be able to use this. (that being said, you can combine other promotions with these offers). I just finished reading a memoir: Breaking Night: A Memoir of Forgiveness, Survival, and My Journey from Homeless to Harvard, by Liz Murray. I don’t know how to write about this book without it being a spoiler, and I guess the title gives it away some. But basically it’s a story of a girl who overcomes a lot of obstacles. I really liked it. This also happens to be the first book that I finished on my Nook Color. I never thought I’d own a Nook or a Kindle (maybe an iPad), but it’s pretty slick. I bought this book, but already have a couple downloaded that I “borrowed” from the library… without actually going to the library! And at home I can use it to check email and internet. Kind of fun! 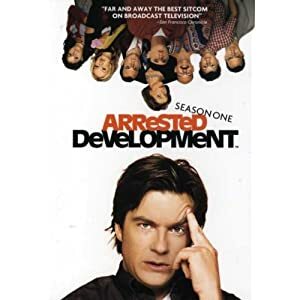 Arrested Development: Still working my way through Season 1, but I love it! Watching it on Netflix on demand! Netflix would make a great holiday gift! 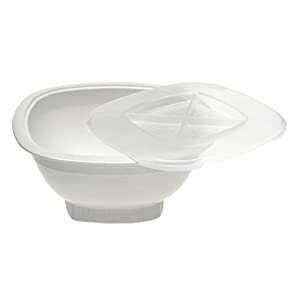 Nordicware Microwave Popcorn Popper – Air popped popcorn with a little olive oil. YUM!!! Healthier and cheaper than other microwave popcorns. Plus you control what goes in it. And a great price! 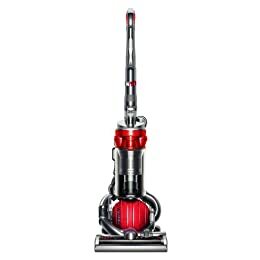 Dyson DC25 : A pretty expensive gift, but maybe YOU deserve one. We love it! And can’t believe how dirty our floors really get! My new favorite jeans: Eddie Bauer Modern Fit Straight Leg – I own 2 pairs (well 3, but one pair is a size too big now). It’s like a skinny jean for people my age! Not a super low waist and not super tight, but still skinny enough to tuck into a pair of boots. And a good price. Plus they come in long for you tall folks. 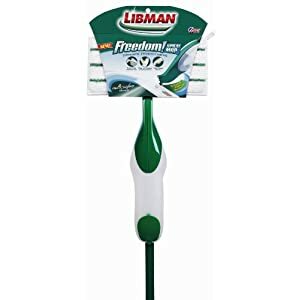 Libman Freedom Spray Mop – Finally a mop, that doesn’t use disposable pads and doesn’t require a bucket! I just use it with vinegar and water! 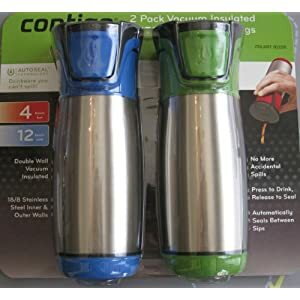 Available at Target or Menards (probably other places too) for around $20. 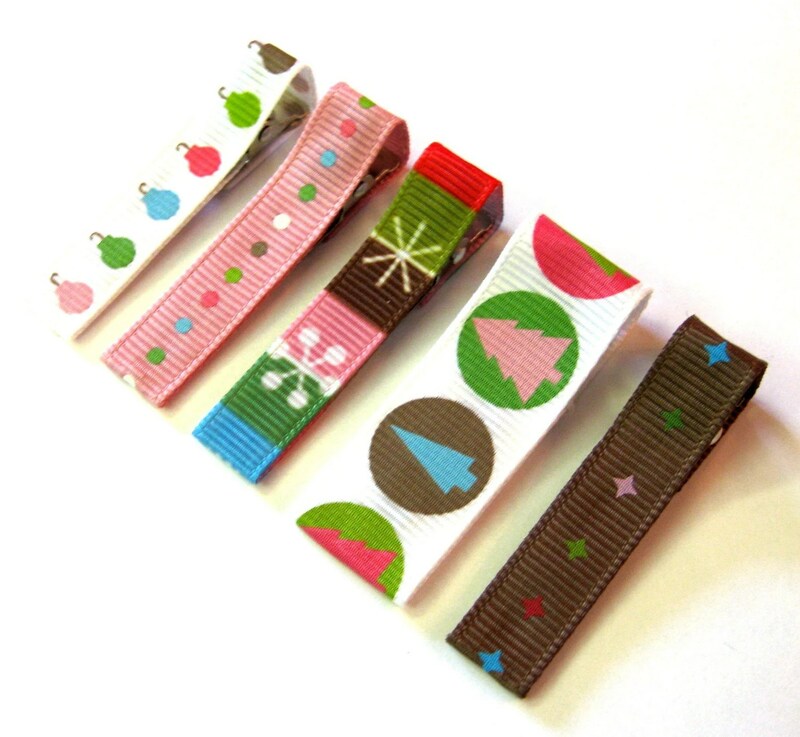 For a little girl in your life: I love this etsy shop for Hair Clips: Everyday Clippies. Most clips are offered with a “baby” clip option which works for Maria’s fine hair. It has been a busy couple of weeks. I am finally feeling in the groove at work. But in the groove means busier. But that’s good. Good to feel like I am contributing! This week marked week #2 of Weight Watchers. And I am down a total of 5.8 lbs. Yay!! Pants are a little looser already! Even celebrated today and bought a few new things. At Kohl’s! I found several cute things. You know how when you aren’t looking you find cute things! yeah, that was today. Some pictures to upload at some point for you too. Just on the laptop and all the pictures are on the big computer all the way downstairs… and I’m trying to watch Thursday’s Grey’s Anatomy upstairs. so you’ll just have to wait!